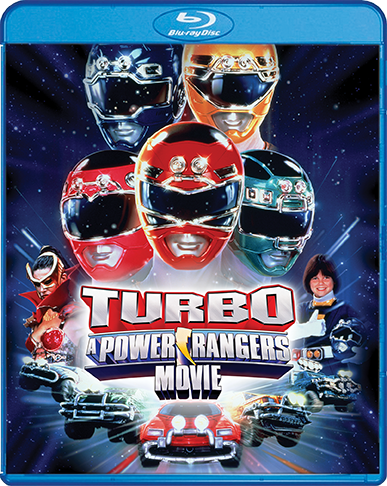 It's the Power Rangers to the rescue as they race to save the planet Earth from certain destruction at the hands of a ruthless band of evil space aliens. The evil space alien Divatox plans to unleash the dark forces of Maligore, a powerful, fiery creature imprisoned inside a volcano on the magical island of Muiranthias. She can reach the island only by traveling through the dangerous Nemesis Triangle, and for that she needs the special powers of the magician Lerigot. But Lerigot flees to Earth, to see the only people who can stand against Divatox and her evil plan — the Power Rangers. 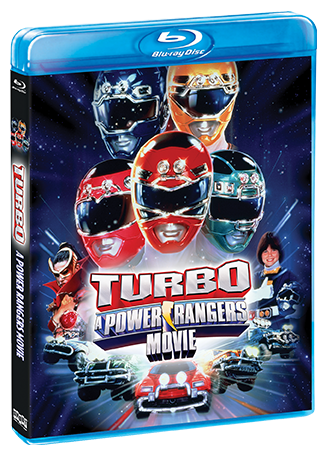 Along with the new Blue Ranger, their turbo-powered Zords, and the unexpected help of original Power Rangers Kimberly and Jason, the Power Rangers set out on their most thrilling and dangerous adventure yet!